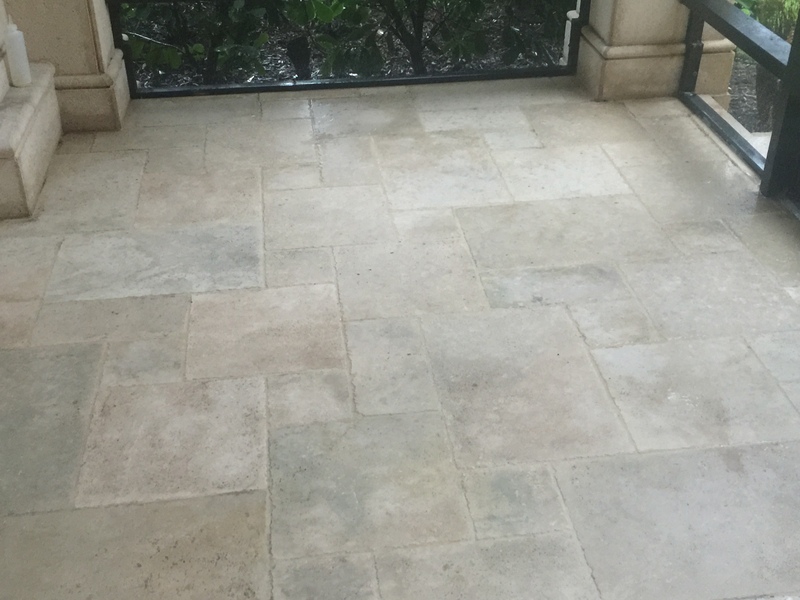 While cleaning a Naples Travertine floor in a kitchen. 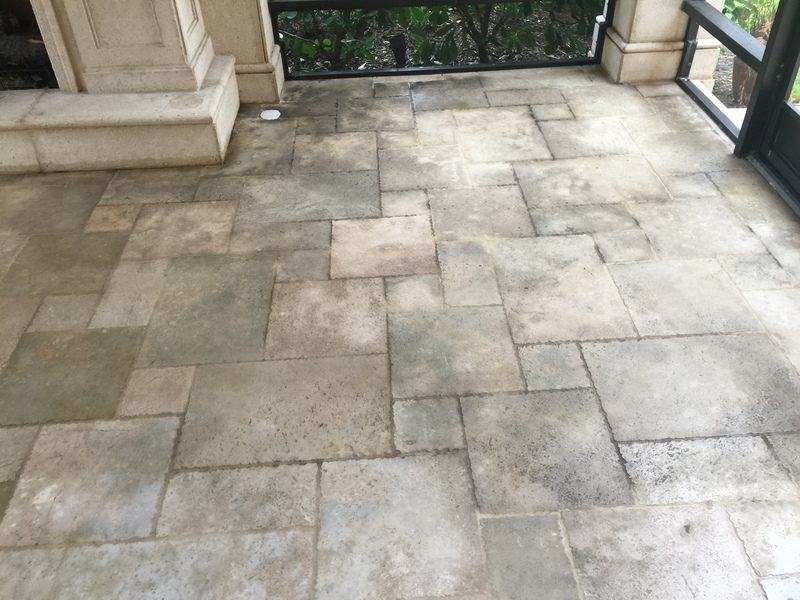 Naples marble cleaning or surrounding area ceramic tile cleaning is one of Jim Lytell Marble and Stone Restoration’s most requested services. 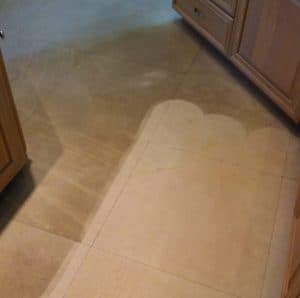 Even the most beautiful floors aren’t immune to dirt, especially in kitchens or high traffic area. 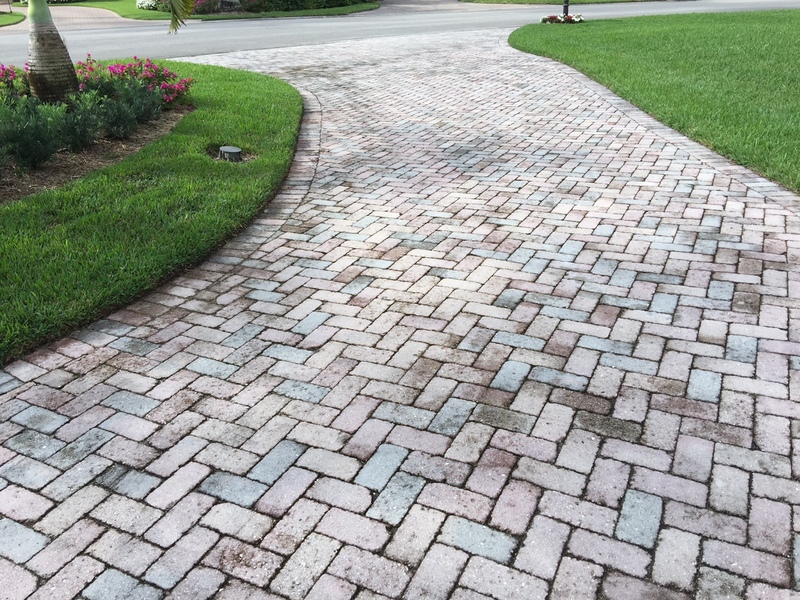 For any tile, stone, brick and pavers, cleaning porous or very soiled surfaces, we have developed a proprietary cleaning method. We have 2 trucks outfitted with machines that use 200° water pressurized to 1,000 PSI. 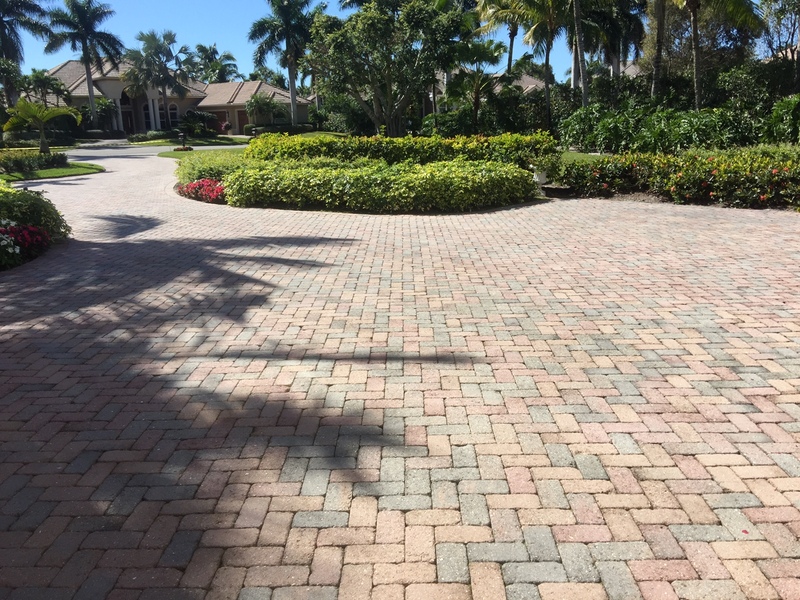 The water is able to reach soil that’s been deeply embedded in the pores of the natural stone, tile and grout, concrete, or pavers. Your stone floor will be thoroughly cleaned. 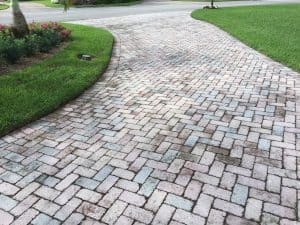 Our cleaning machines use a powerful vacuum to instantaneously remove the water once it has removed the dirt, keeping the surrounding area safe and clean. Let us restore your floors to their former glory. 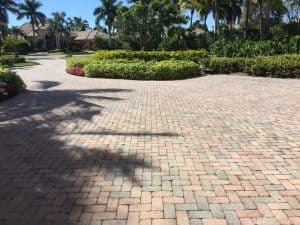 We currently provide the surrounding communities of Naples stone and tile cleaning, scratch removal, and marble floor restoration services to more than four thousand clients. For big jobs to small polishing jobs, local jobs to far away jobs, we can do it all. Free on-site estimates For surrounding area of Naples marble cleaning, marble floor polishing, and marble floor restoration including all forms of stone cleaning and restoration. Commercial or large volume marble, terrazzo, concrete, or other natural stone surfaces will be volume priced. Complete the below form for a consultation or restoration analysis on your Naples marble floor.